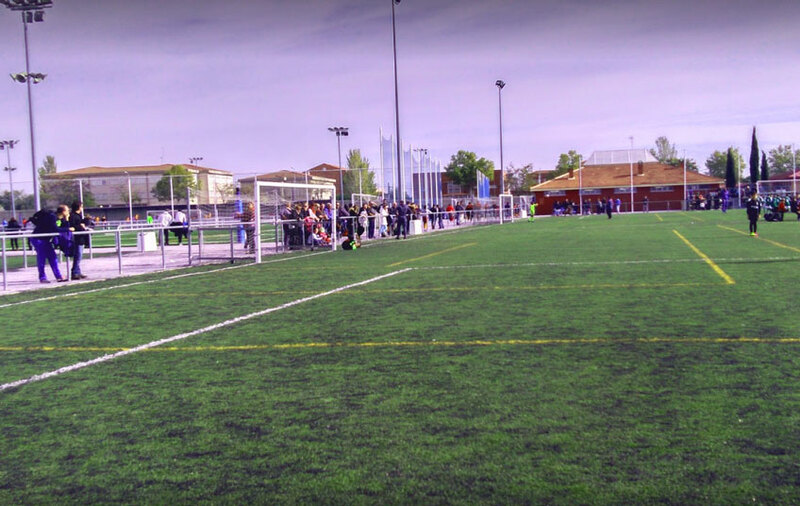 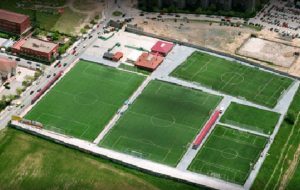 El Naranjo Municipal Facilities has 4 artificial grass football pitch: 3 football 11 upgradable to 6 football 7, one exclussive for football 7 and two wrming zones. 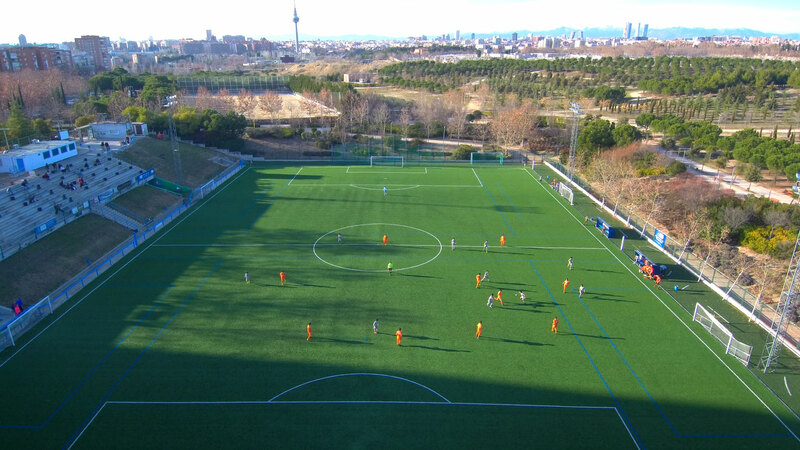 1 artificial grass football 11 pitch, inaugurated on november, 5th 2003 by international C.F. 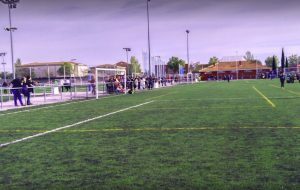 Atlético de Madrid player Fernando Torres. 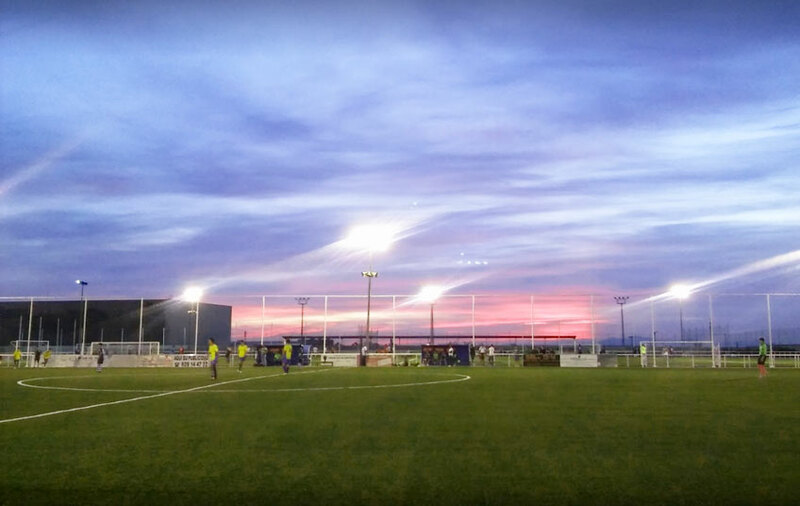 1 artificial grass football 11 pitch that can convert in 2 football 7 pitches, inaugurated on may, 7th 2007 by international ex Real Madrid C.F. 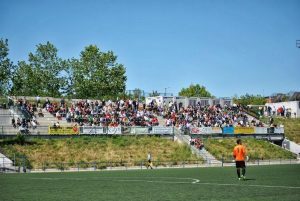 goalkeeper Iker Casillas and by his colleague of Atletico Madrid B Roberto Jiménez, actually RCD Español player. 1 artificial grass football 7 pitch.